“The main challenge we have in the management of vivax malaria is adherence to treatment, which is only 62% at the moment. Tafenoquine’s great advantage [is] that it can be administered in a single dose. This would significantly increase adherence, consequently increasing the cure rate in endemic areas, and reducing the relapse rate.” – Professor Alejandro Llanos Cuentas, Alexander von Humbold Institute of Tropical Medicine, Cayetano Heredia University, Lima, Peru. 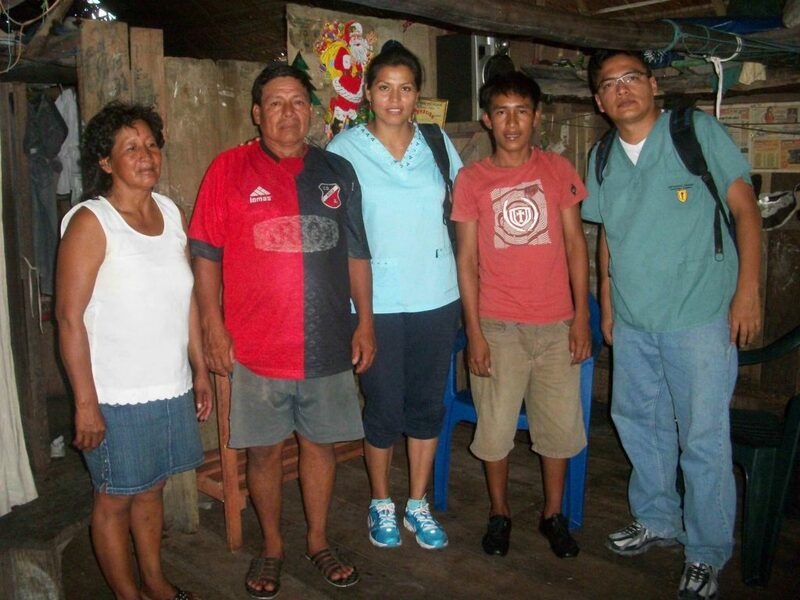 Alejandro Llanos-Cuentas has been fighting P vivax malaria in Peru throughout most of his professional life. For many years, he failed to see significant inroads in control of the disease, which is most prevalent in the remote communities of the country’s Amazon region. “Sometimes the burden would go down, sometimes it would increase; it would come in waves,” observed the professor at one of Peru’s leading research institutes at Lima’s Cayetano Heredia University, in an interview with Health Policy Watch. However, the development of the new single-dose treatment of tafenoquine (TQ) as part of a joint Medicines for Malaria Venture (MMV) and GlaxoSmithKline (GSK) initiative has given him hope that permanent inroads may finally be made in the battle. The P vivax species of the malaria parasite is particularly widespread in the Latin American countries of Peru, Brazil, Colombia, Venezuela and Guyana, as well as being endemic in parts of Central America as well. 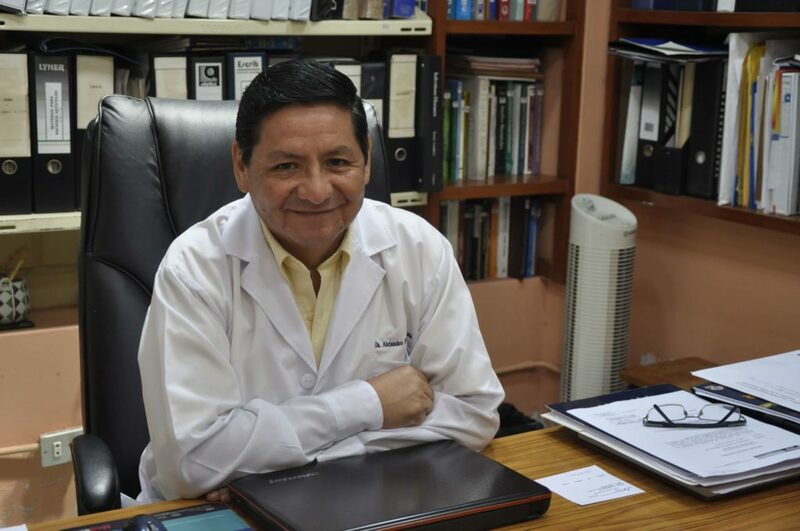 “One of the big problems has been the limited knowledge about the disease, what happens in endemic communities, how does transmission really occur?” said Llanos-Cuentas, one of the principal investigators for the MMV-GSK sponsored Phase III trials of tafenoquine in Peru, whose results were published on 17 January in the New England Journal of Medicine, and reported here. And even more particularly, as he and other researchers had learned over the years, the asymptomatic P vivax infections of people living in endemic jungle areas comprises a reservoir of malaria disease that is also a source of new infections. “If we want to eliminate malaria, it is not possible if we don’t treat this asymptomatic reservoir of malaria,” he declared. TQ now holds the potential to treat such infections with a single-day dose, he says. And Llanos-Cuentas’ vision that the new treatment can be eventually deployed not only on people who are already ill, but in mass administration campaigns treating the invisible, asymptomatic carriers. While GSK and MMV are working with national regulatory authorities firstly to get the drug registered in key countries where P vivax malaria is endemic, and to shape new global guidelines for use, Llanos Cuentas is already looking further ahead. His vision is of mass administration campaigns in dispersed Amazonian villages, which typically average only 200-400 people each. If, he theorizes, everyone in the village can be tested with new rapid diagnostic tools to see who is harbouring the parasite, then a day’s course of the medication can be administered immediately to those identified passive carriers, dealing a lethal blow to the relapsing form of malaria. Such campaigns, moreover, can eventually be carried out by trained community health promoters, he said. “We have developed several strategies now so that people can be diagnosed and treated in a day,” he concluded. Supported by a grant from the US National Institutes of Health, a team of researchers including Llanos-Cuentas are already working to train some 800 frontline heath promoters in about 750 Amazonian communities in up-to-date malaria diagnostic and treatment techniques, with a goal of reaching a force of 1,500 promoters covering about 20% of the Amazon’s dispersed and isolated communities. Providing access to a one-day drug treatment is even more important in such communities, he notes, because people often may migrate from one village to the next even in the space of a few days, looking for work, and there is inherent resistance within indigenous communities to prolonged drug treatments for people who are not acutely ill. It will take time to realize the vision of mass community treatment with TQ, Llanos-Cuentas acknowledged, as the drug must first be registered in Peru, guidelines established for its use, and supplies be made widely available. However, Llanos Cuentas says that the national malaria elimination plan adopted by Peru in 2017 provides a framework for taking those steps and more. That plan aims to: first reduce acute malaria; secondly begin treating asymptomatic malaria in endemic areas such as the Amazon; and finally work towards elimination “residual” malaria. Each phase will require different tools and strategies, he says. Along with collaborations with NIH and MMV, Llanos Cuentas is involved in discussions with the Pan American Health Organization, which is also WHO’s Regional Office of the Americas, to begin the process of incorporating TQ treatment into regional guidelines for malaria treatment in the Americas region. Image Credits: Alejandro Llanos Cuentas.